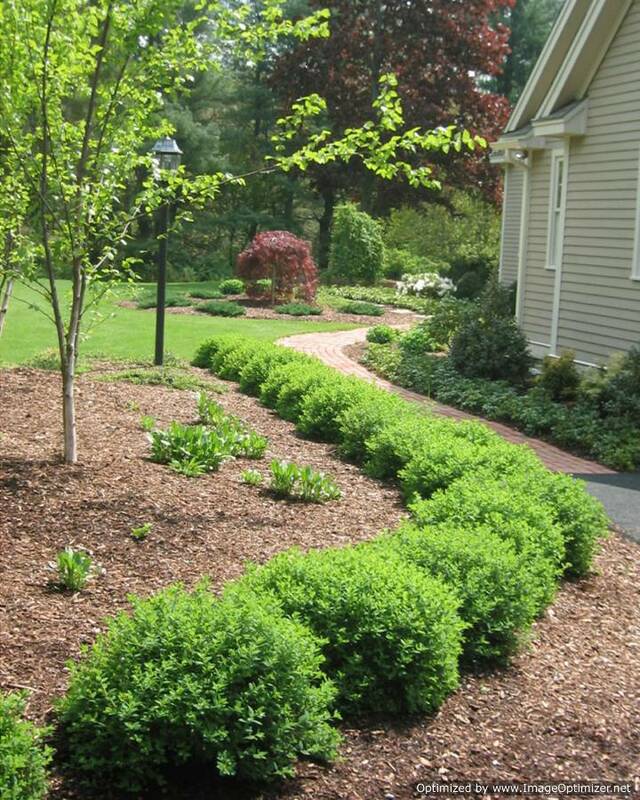 You can make your landscape beautiful by making driveways or pools or walkways on your property. 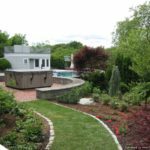 For this purpose, hiring a good retaining wall contractor Newbury MA will be the best decision if you are a resident of Southern New Hampshire or Massachusetts or greater Boston area. 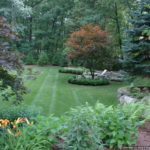 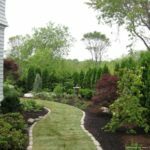 We, at Corliss Landscape and Irrigation, are experts in making such construction and have earned repute for last 35 years. 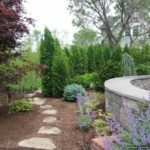 Why Are We Reputed As A Retaining Wall Contractor Newbury Massachusetts? 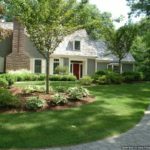 We have experience of 35 years. 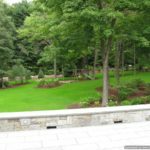 We can install different types of natural stone including granite, wall blocks and concrete pavers. 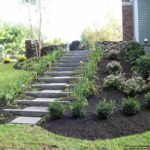 We always prefer client’s choice and satisfaction. 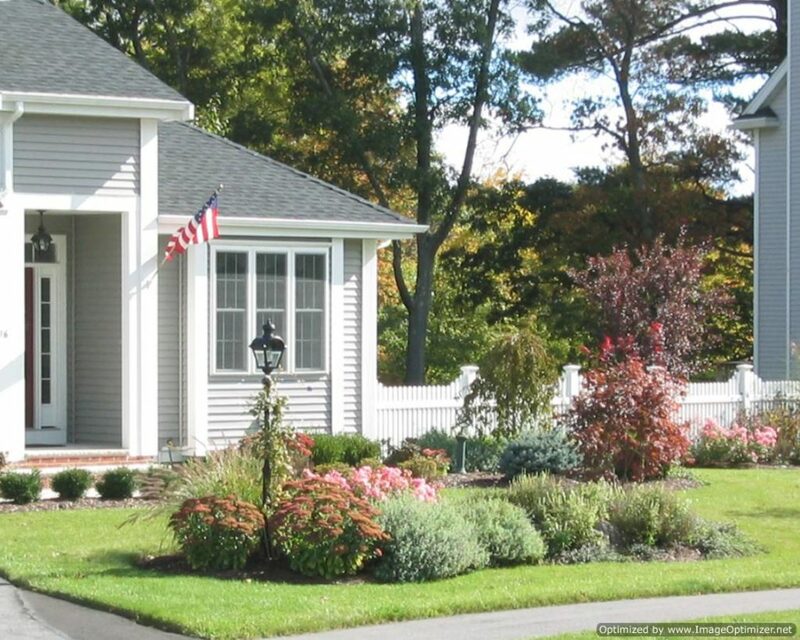 We show samples of products or photographs at the time of presentation. 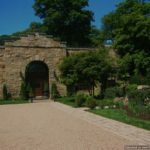 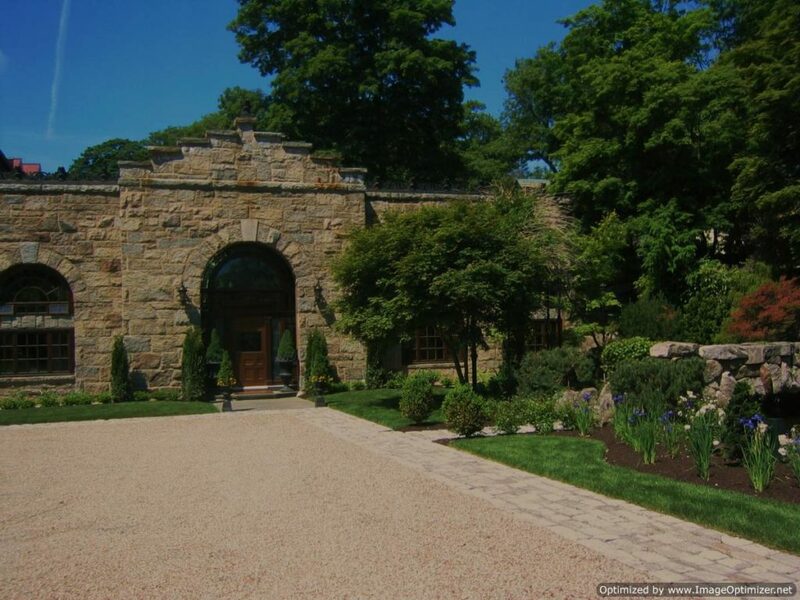 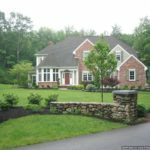 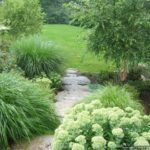 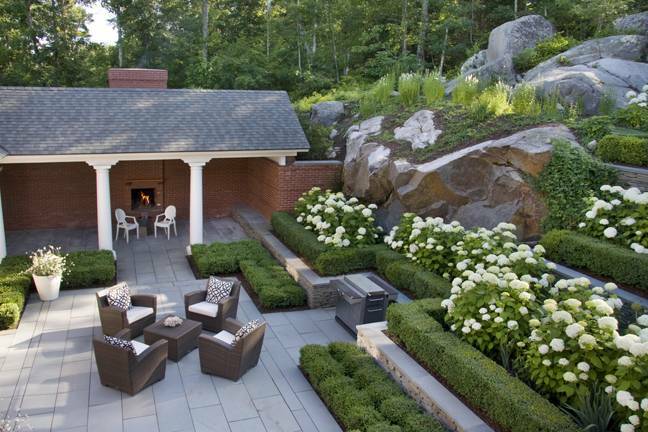 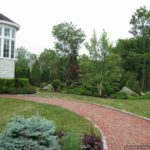 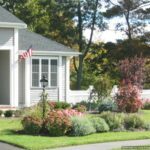 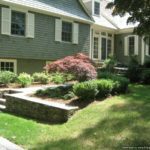 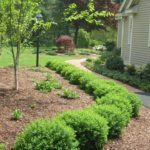 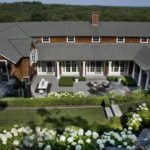 As a reputed Newbury MA Retaining wall contractor, whatever we construct, a wall or a paved walk or any hardscape construction, it lasts for a lifetime. 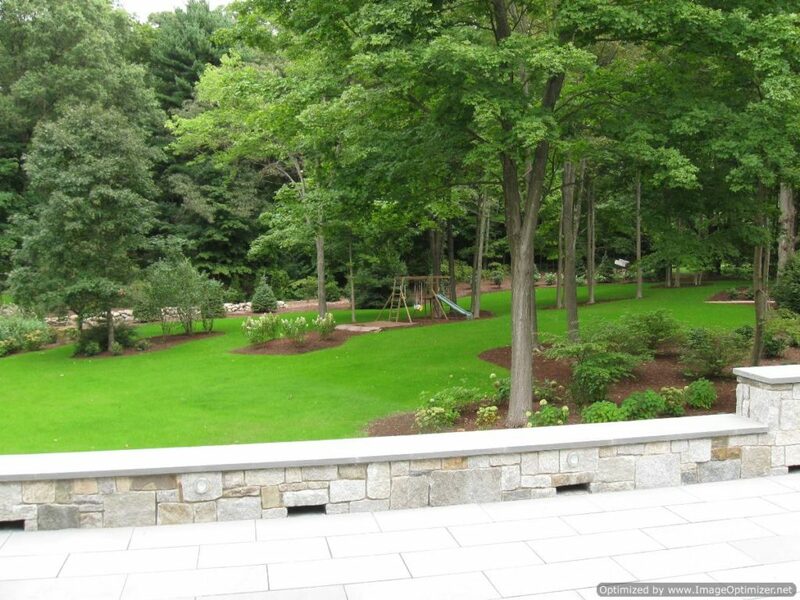 We give a lot of importance to the base of the construction so that the life of the wall is longer. 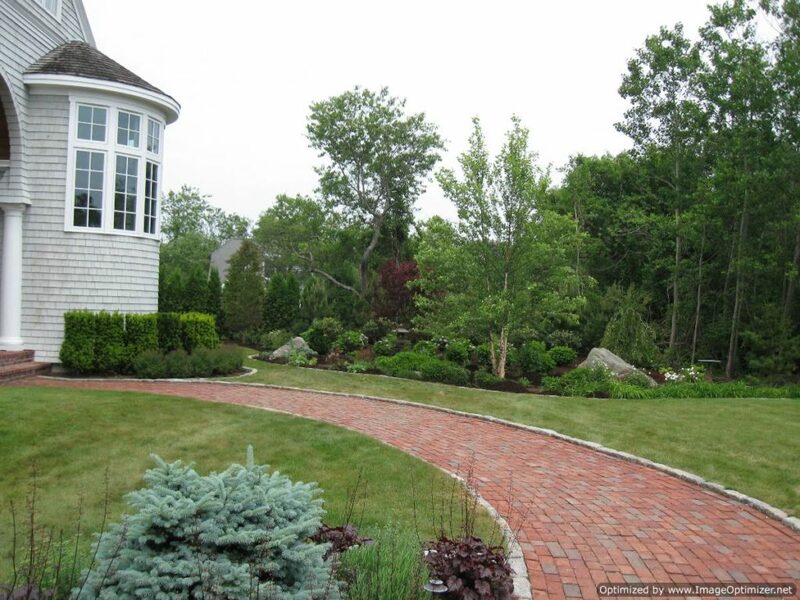 Our clients are always happy with the quality of our hardscape constructions. 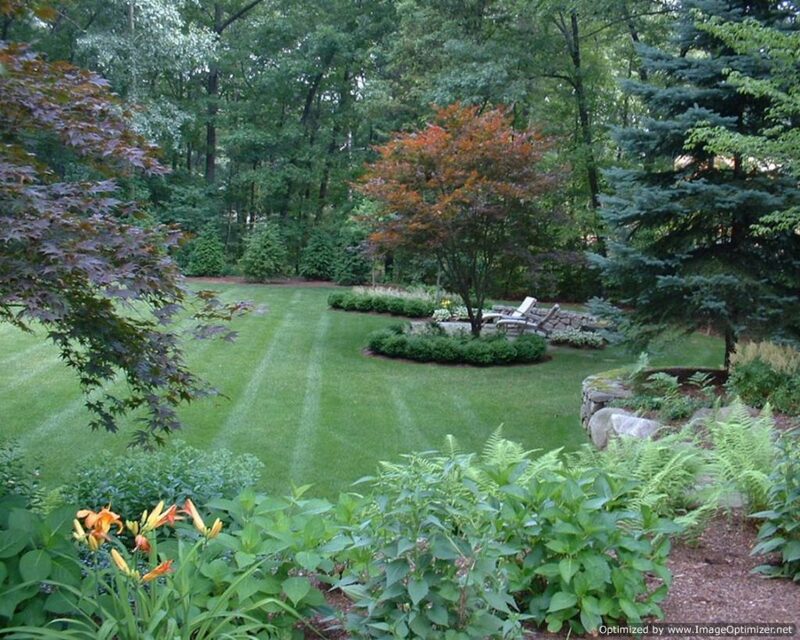 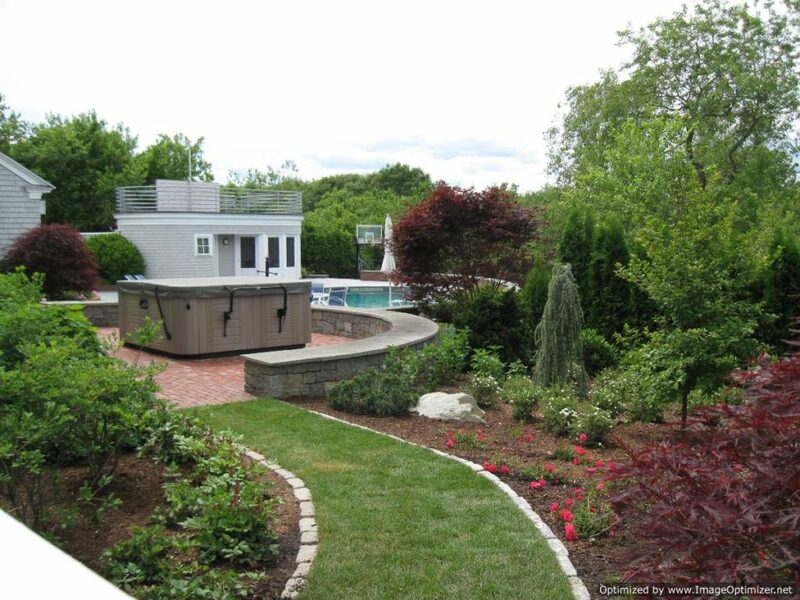 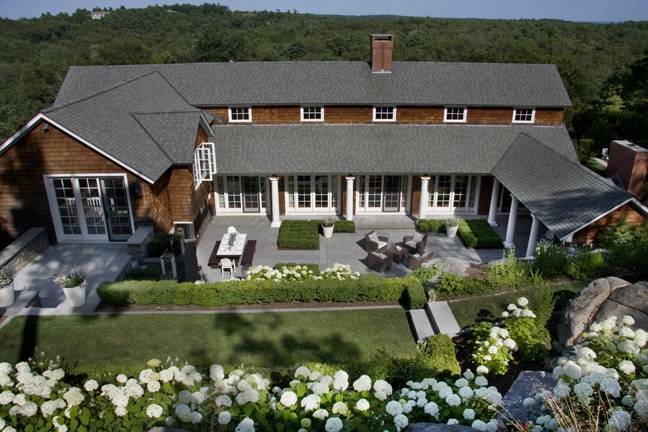 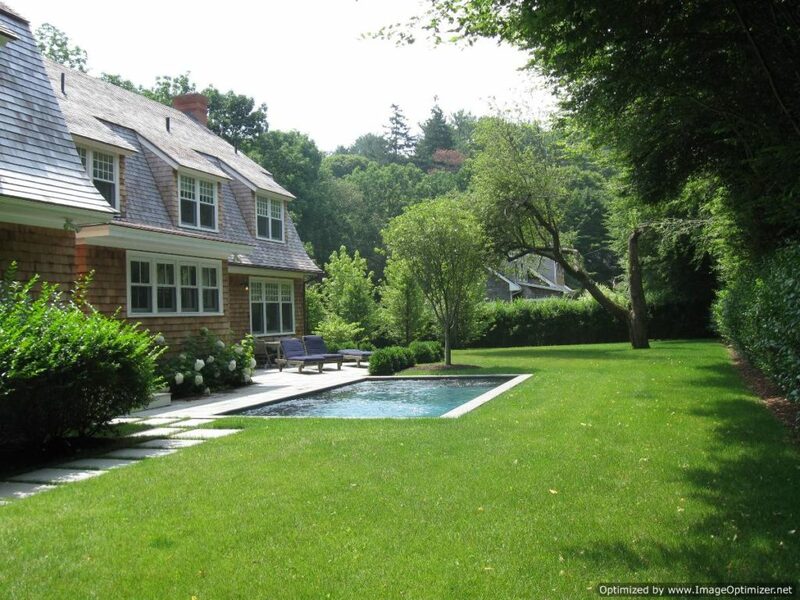 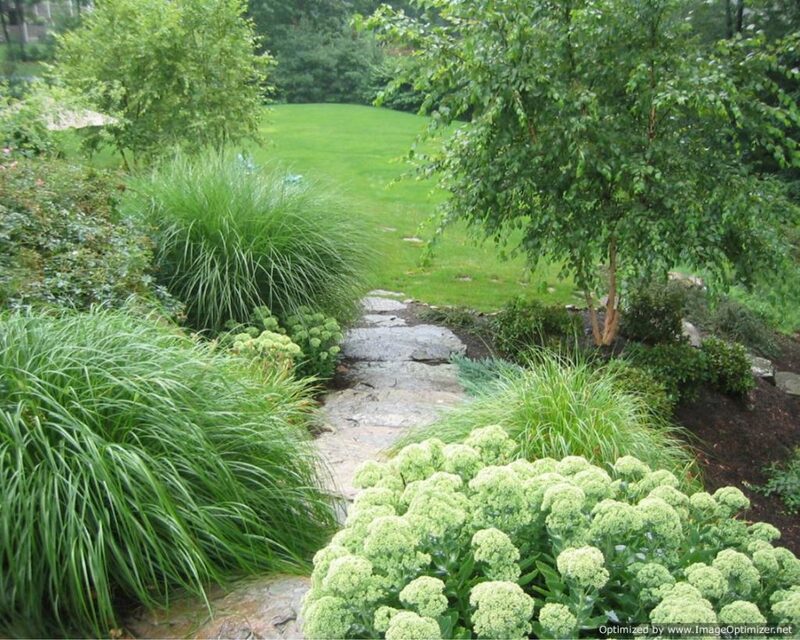 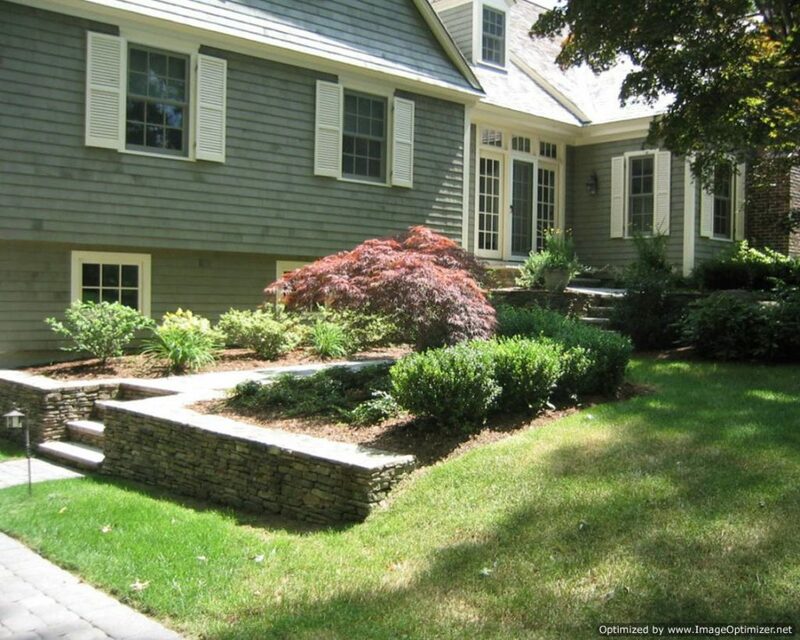 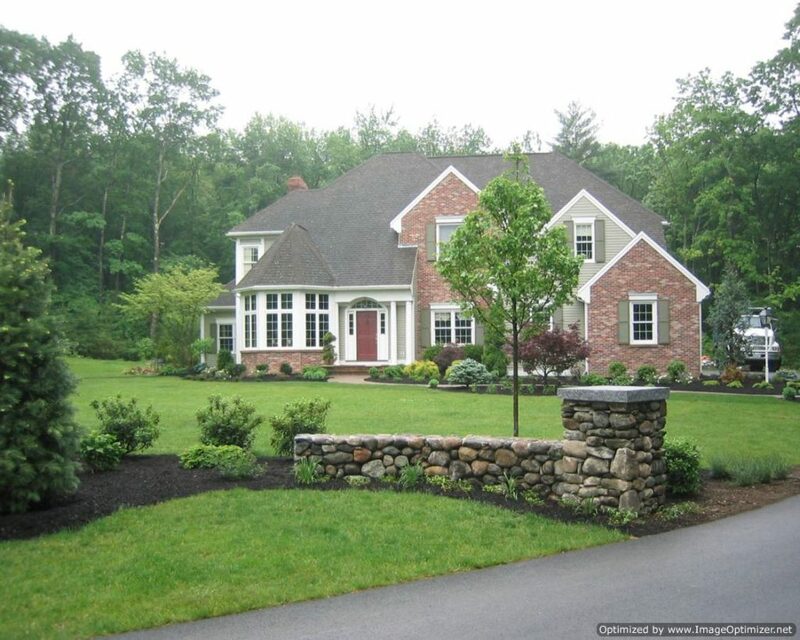 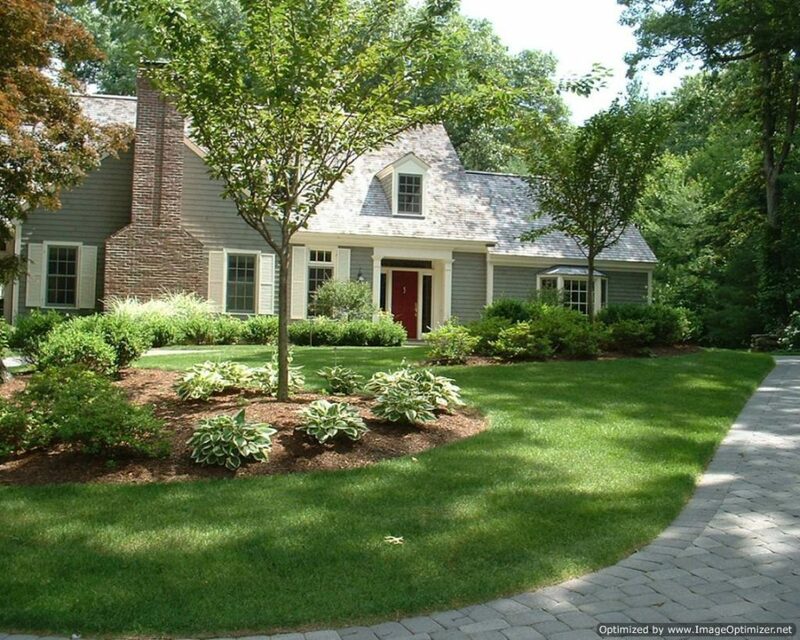 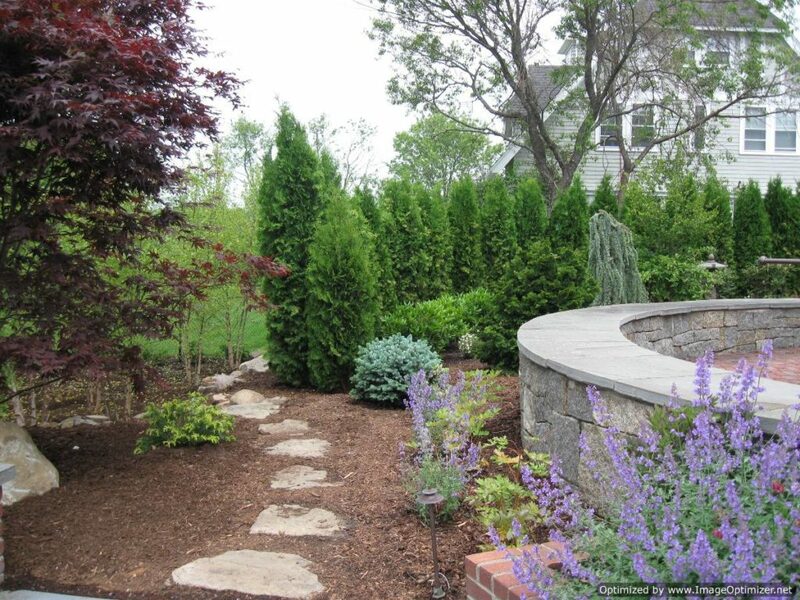 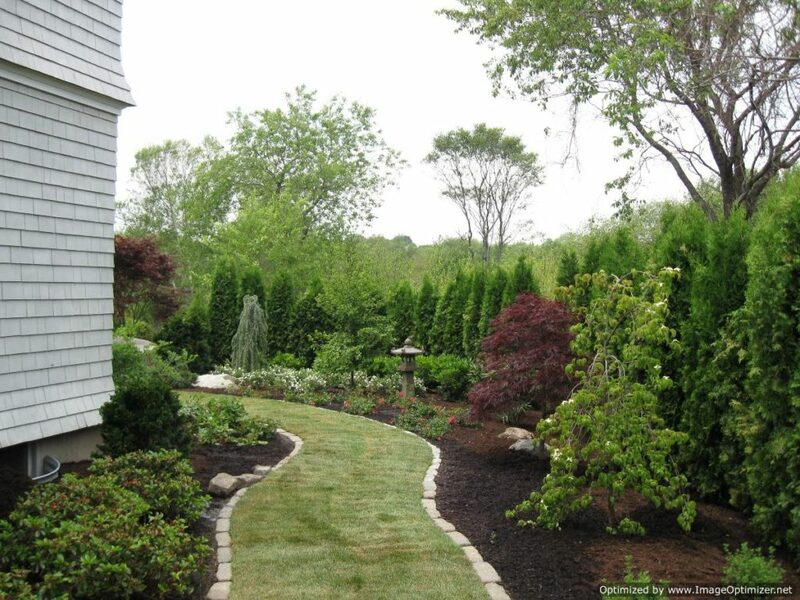 If you are looking for a Massachusetts Retaining Wall Contractor, you can call us. 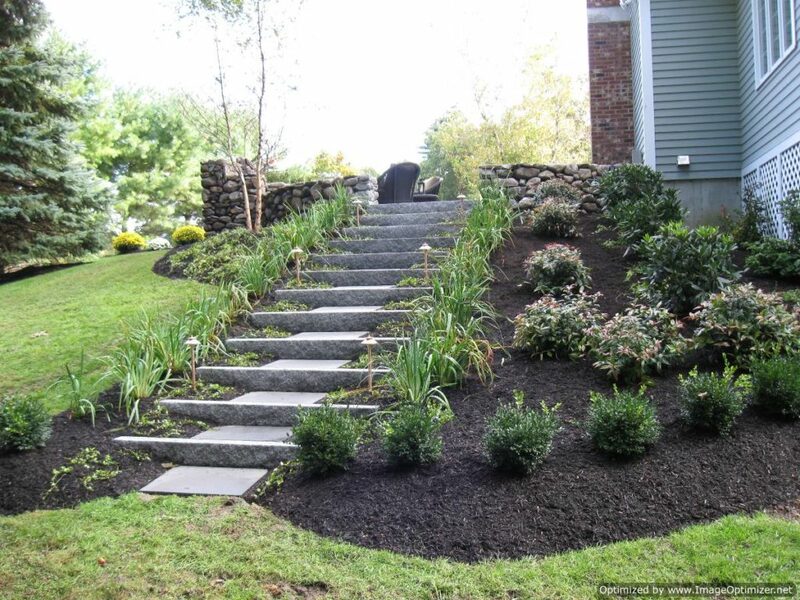 Our experts will visit your place and show you various designs and give a free quote.